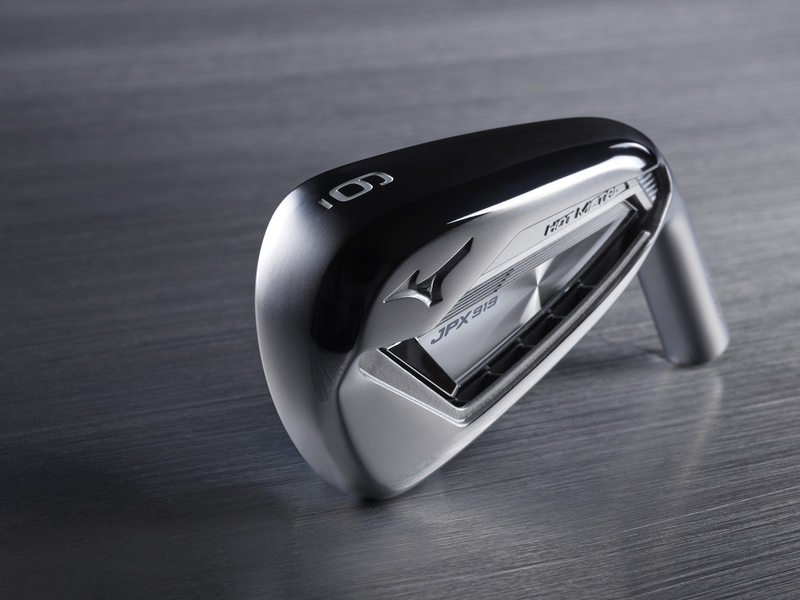 The JPX900 Series irons led a resurgence for Mizuno, with the Tour model residing in the bag of the back-to-back 2017/2018 US Open champion. 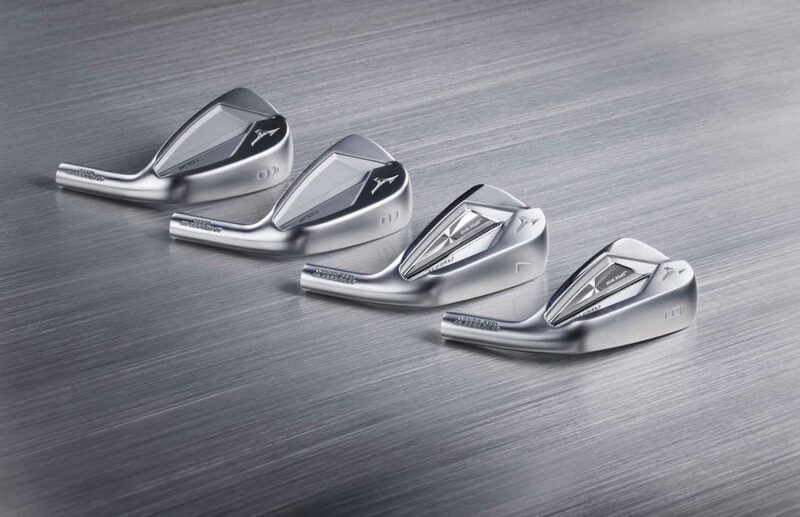 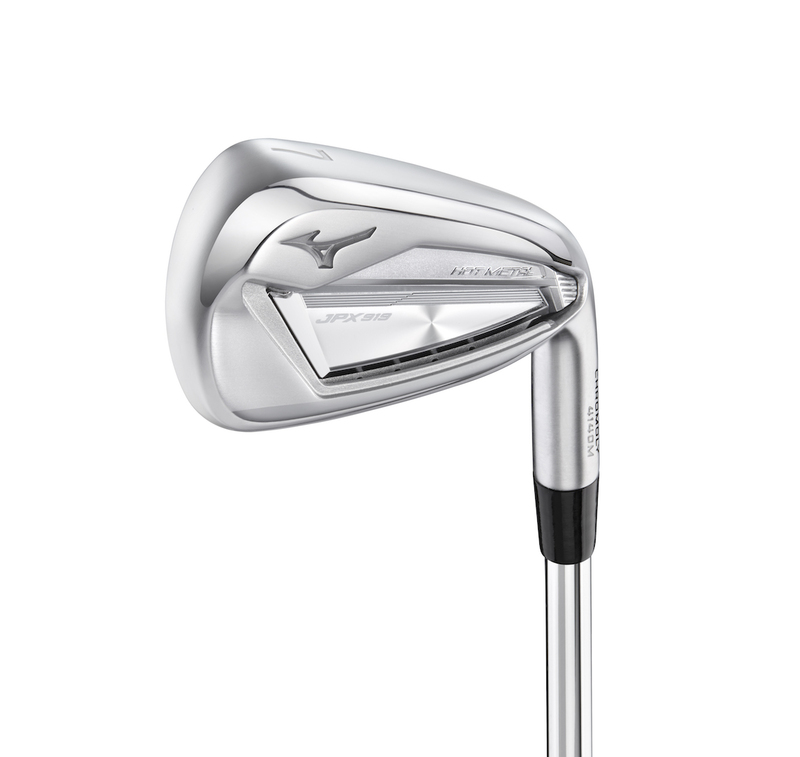 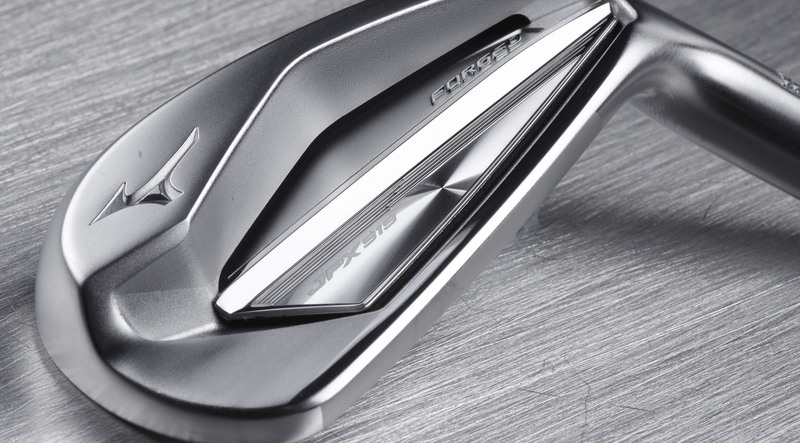 Now Mizuno has unveiled the next evolution of JPX – the JPX919 Series, a highly engineered family of irons that has evolved alongside Mizuno’s comprehensive custom-fitting programme to deliver exceptional performance. 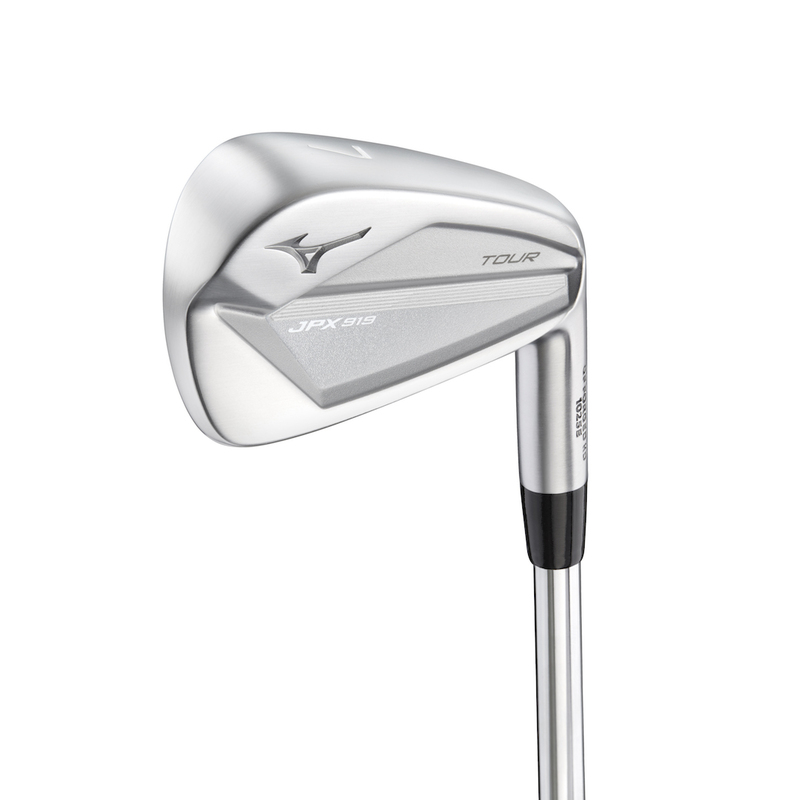 All JPX919 irons will be available through the Mizuno Custom Programme, which offers one of the widest selections of no upcharge shafts and grips in the industry. 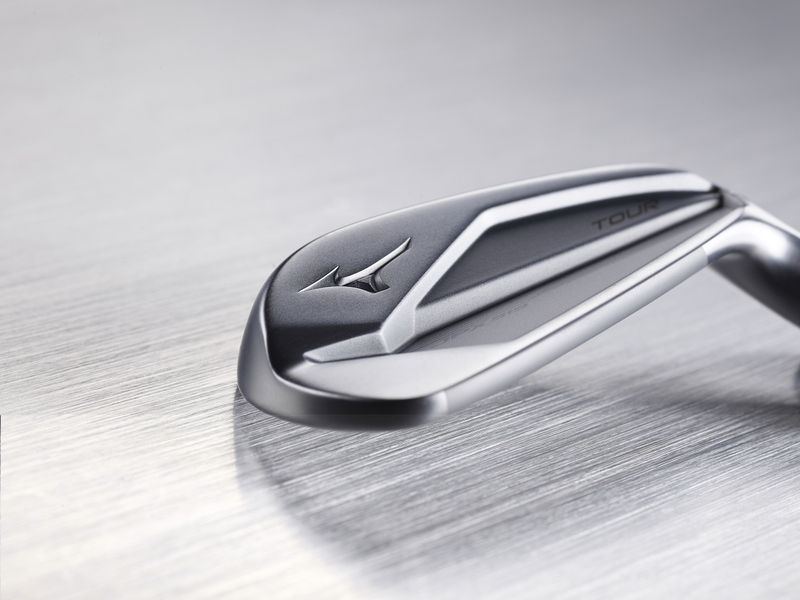 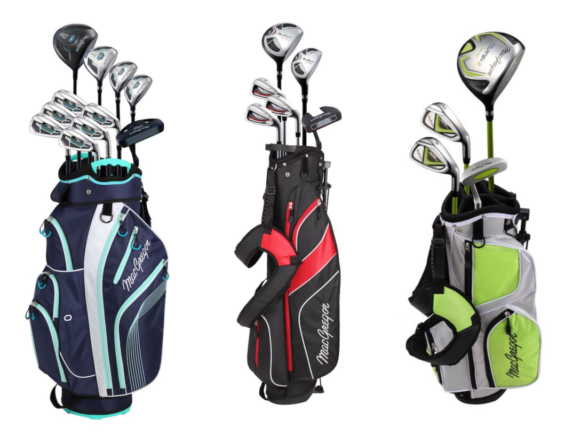 It provides a comprehensive range of custom fitting options from the 34 state-of-the-art Mizuno Performance Centres spread throughout the EMEA region – including 13 in the UK and Ireland – to a network of over 1,200 Mizuno Fitters and Swing DNA Fitting Centres that rely on the Mizuno Shaft Optimizer and high-tech Swing DNA software to pinpoint each customer’s best-performing specifications.